Roundwood Press | Whatever Happened to Warren Weinstein? Whatever Happened to Warren Weinstein? In October, 2010, I moved to Pakistan to live and work. A few weeks later, my supervisor and I drove to the house of another American working for JE Austin. We sat in his garden around a barbecue pit, chatting with about four other guests who had arrived. The gathering was small, intimate. One American man was quiet and soft spoken and wore the traditional Shawar Kameez dress. He had lived and worked in Pakistan for years, and was an associate of our friend. His name was Warren Weinstein. In 2011, Warren was kidnapped from his home in Lahore. Details emerged that during the traditional post-sundown Iftar dinner during the month of daylight fasting known as Ramazan, some men approached the guards at Warren’s house and offered food – a traditional Iftar act. The guards opened the door, and were rapidly overtaken by these intruders who masqueraded as hospitable visitors. Warren was at the time locked in his upstairs room, and the stairwell itself was locked. Someone managed to make it upstairs, then convinced him to open the door – although the details are sketchy whether ‘inside’ involvement occurred. Warren was kidnapped and taken away. That was almost three years ago. He is still a captive. Warren is in his seventies. He has said during video broadcasts that he feels abandoned. So – where is Warren Weinstein? Why are there no updates about this man? No news. No efforts to provide clarity regarding ongoing communication with his captors. 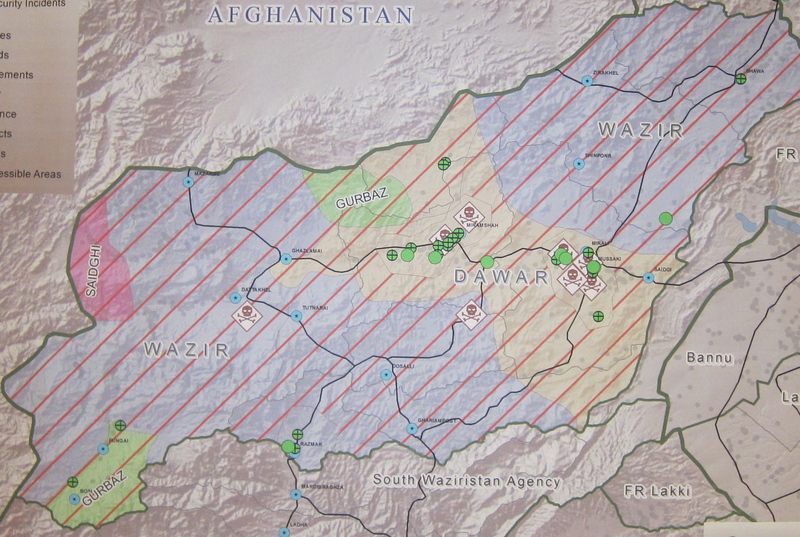 Somewhere, likely in the hills of Waziristan, our acquaintance Warren is being held captive. No news from the Pakistan Government. No news from the US Government. Nothing.